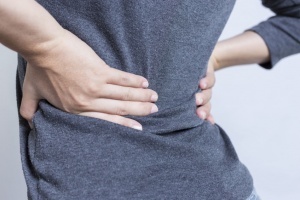 Lower Back Pain – Surgery or Chiropractic? Low back pain (LBP) is the second most common cause of disability in the United States (US) and a very common reason for lost days at work with an estimated 149 million days of work lost each year. The total cost associated with this is astronomical at between $100-200 billion/yr, of which 2/3rds are due to decreased wages and productivity. Exercises that can be done at work! Carpal Tunnel Syndrome and why it happens.